Cheltenham Gold Cup tips, Bobs Worth, Silvinaco Conti, Nicky Henderson. National Hunt racing fans have become very used to the battle between Nicky Henderson and Paul Nicholls in the past few years and the Gold Cup is following that pattern this season. In Henderson’s corner we have reigning champion Bobs Worth and in the Nicholls corner is the challenger, who fell in last year’s race Silviniaco Conti. The markets have made Bobs Worth the favourite around the 7/4 mark and the Nicholls runner no bigger than 3/1 as he looks to continue his trainer’s fantastic record in the race over the last few years with the likes of Kauto Star and Denman. Having raced only once last season previous to his Gold Cup win, he didn’t exactly fit the mould to past winner profiles. But if any horse can pull it off, Bobs Worth can, he is a great jumper and stays longer than the mother-in-law. Bobs Worth became the first horse to win three different races at the Festival since Flyingbolt, but this racing robot has an unbeaten record of 5-5 at Cheltenham. The most remarkable aspect of his win was the amount of distance he put between himself and the field over the last fence. The further he went the stronger he ran. He is all about staying power and they’ll be plenty queuing up to take short prices on his chances on the day. There is also good possibility that we haven’t seen the best of Bobs Worth, having just raced 14 times as a nine year old and the way he has progressed the season by winning the Lexus Chase last time out suggests that he’s going to be primed for the showpiece event. However, there are some punter misconceptions about Bobs Worth with a common view being that he is all about stamina, he put paid to that when he quickened the pace at a moderately run Lexus Chase to beat First Lieutenant, running on heavy ground that doesn’t suit him. He’ll be right at home on the drying ground. 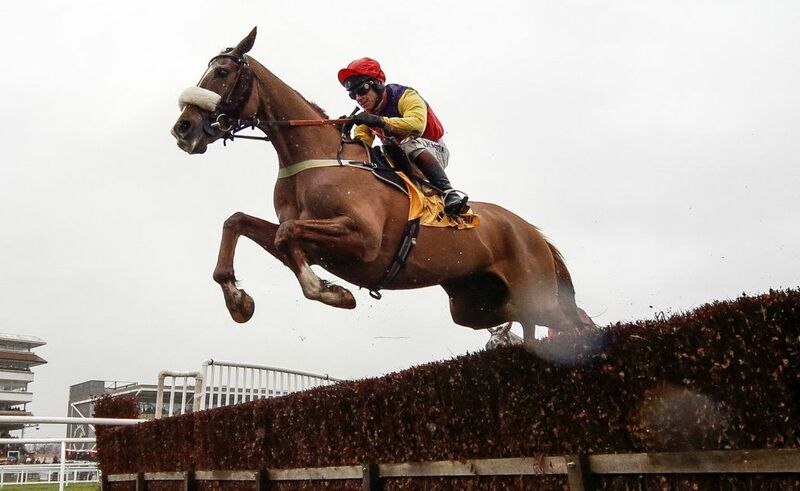 But this could be the year of Silviniaco Conti. He tracked the leaders at last seasons Cup before hitting the third from home and falling. He could have given Sir Des Champs a battle for second place last year, but he was a little too free early in the race. His triumph in the King George was down pure staying power, although there could still be some problems regarding his jumping on downhill obstacles like when coming down the back straight at Cheltenham. The ground has gone against him though.